Amazon has helped police lure potential thieves with fake packages that are rigged with GPS devices, according to a report by Motherboard. “Operation Safe Porch” is different from Amazon’s internal stings, in which the company plants empty packages with fake labels in delivery trucks to try and catch drivers who might be stealing. 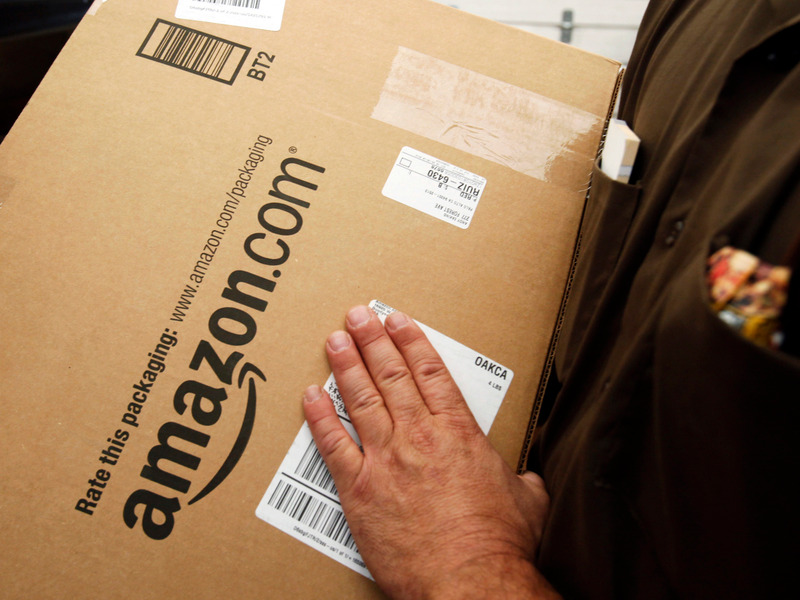 Amazon has helped police lure potential thieves with fake packages, according to a report by Motherboard, a Vice site specializing in technology news. The tech giant helped the Hayward, California police department carry out a sting, called “Operation Safe Porch,” that involved planting Amazon-branded “bait” packages on porches last fall that were rigged with GPS tracking devices, Motherboard reported. The report cites emails between Amazon’s “national package theft team” and the Hayward Police Department, which reveal details of the program. Amazon provided the police department with boxes, tape, and lithium ion stickers for the sting, according to the emails.